“Mum and Me: How Hearing Her Holocaust Story Helped Me Heal” begins with the Nazi genocide, devastating loss, PTSD and addiction, but moves rapidly to recovery, a healed relationship between mother and daughter, love and redemption. It’s a brave, deeply personal project by Marion Kane that explores how sharing family stories can heal the trans-generational trauma wrought by the Holocaust. 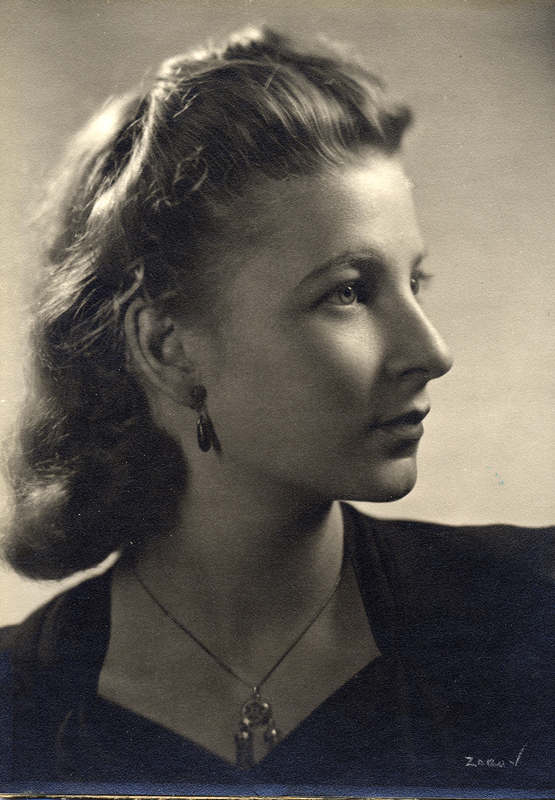 My mum Ruth circa 1943. 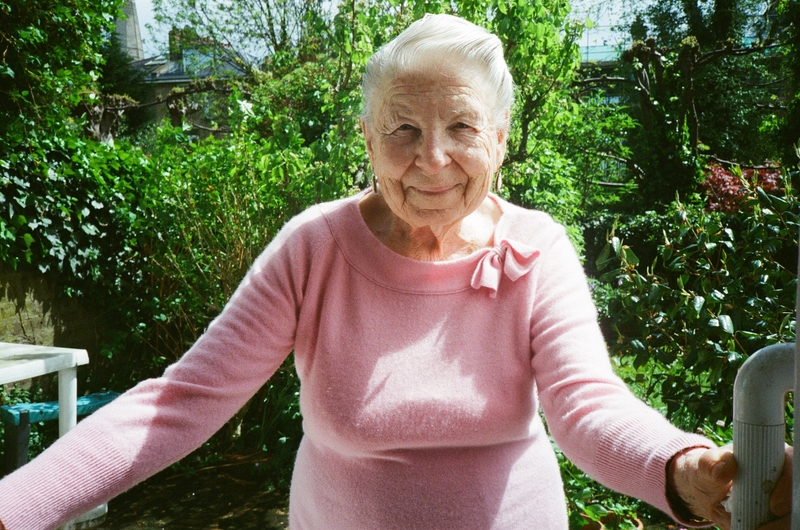 My mum, age 90 in London, UK, 2013.
a consuming passion for all things culinary. 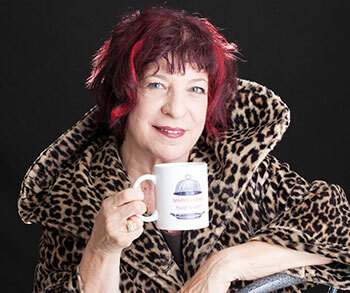 For 18 years, she was food editor/columnist for Canada’s largest newspaper: the Toronto Star. 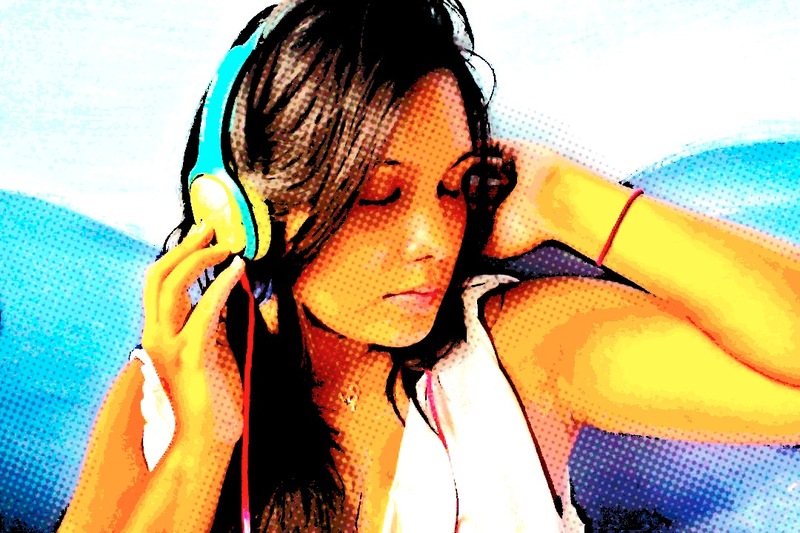 She lives in Toronto’s colourful Kensington Market and is currently a free-wheeling freelance food sleuth®, podcaster, writer and cook. You can find Marion at marionkane.com. In this documentary, Diana Chiang Jurado talks about how Argentinian rock (also known as “rock nacional”) arose during the Junta dictatorship times. Argentinians rock musicians used music to send hidden messages within the lyrics to inspire and relate to the people, which is why it became so popular during the late 70s and 80s. It also gives and insight on why it makes an important part of the Argentinian musical identity. Ecuadorian living in Edmonton recently graduated from the University of Alberta. Science and Beach lover. Passionate about Sports and Music. I love to play the guitar on my free time. Rocklatino also known as “Rock en Espanol” is one of my favourite music genres. It also makes an important part of latin america pop culture music which is why I am so proud to have work on this piece and to have the opportunity to share it with all my fellow music lovers.